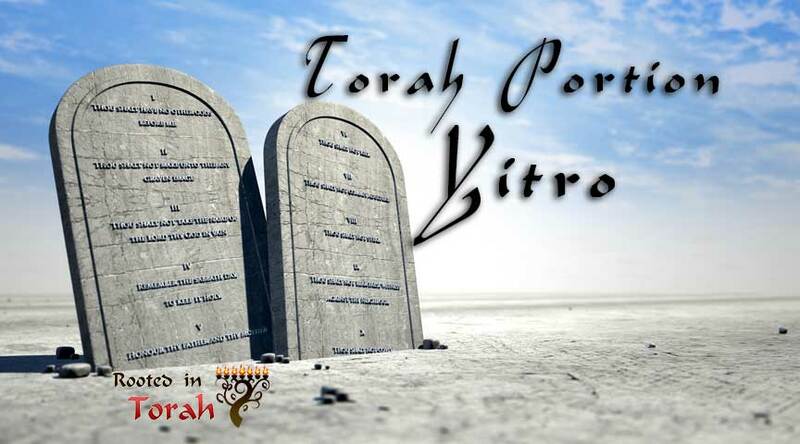 Welcome to the Torah Portion Yitro. In this post, we will cover the weekly Torah portion and weekly Haftarah portion from a cultural perspective. There is also an Echoes Through Scripture teaching which takes a theme from the Torah portion and connects it throughout the rest of the Hebrew Bible and into the Apostolic Scriptures. Jethro, the priest of Midian, Moses' father-in-law, heard of all that God had done for Moses and for Israel his people, how YHWH had brought Israel out of Egypt. Now Jethro, Moses' father-in-law, had taken Zipporah, Moses' wife, after he had sent her home, along with her two sons.